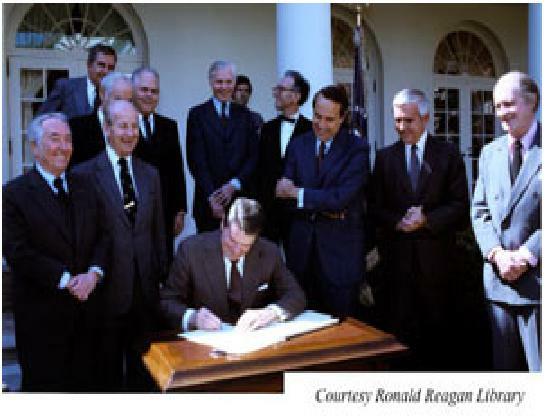 As Reagan’s quote below shows, he understood the connection between a strong patent system and a strong economy and more generally a strong U.S. Today 96% of Americans believe innovation is critical to the success of the US as a world economic leader. Zogby Poll, January 2010 and strong patent laws are critical to providing incentives for inventors. Unfortunately, since 2000 we have weakened our patent system. See Intellectual Property Socialism.